Posted on the December 4, 2015. Many of you may have begun to notice that I’ve been posting a lot about Essential Oils of late. Why is this? Firstly, yes I do sell them. But I preffer to say I “share” them, because that’s all I intend to do, the rest is up to the individual! Read about them, get educated, smell them, taste them, experience them first hand at one of my FREE workshops (please see events tab). I work with 100% certified pure therapeutic grade essential oils that are absolutely beautiful. 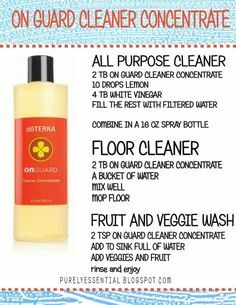 They are natural and safe for the whole family and can support health in a variety of ways. 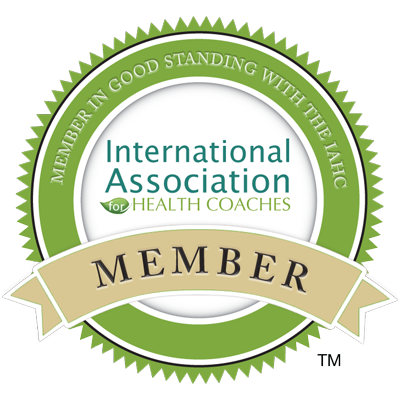 doTerra is a business that enhances the health and wellbeing of many lives globally. 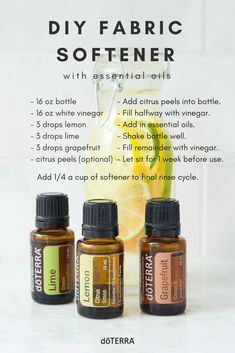 The main reason why people connect with doTerra is because they are impressed by the high quality of the product and because IT REALLY WORKS, SERIOUSLY.. The only reason I am in this business is because of the products. 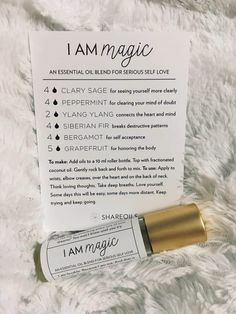 I truly believe in them as I have experienced their magic first hand with my own family, and am now passionate about sharing them with others, so they too can benefit it a number of ways. 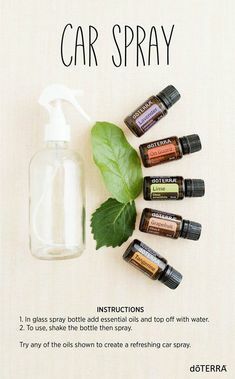 If you would like to know more about these essential oils, how you can experience them at a workshop, get your own wholesale account and/or know more about current business opportunities I have, I would love to hear from you!